Pretty in pink, and oh so chic! Join us for this fun and fabulous 3-day mini camp. 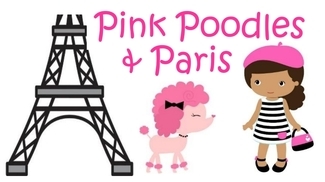 Dancers will twirl through Paris, enjoy tea parties & dress up, and learn fancy french words. Our tour will end resting our toes at the Ooh La La spa!